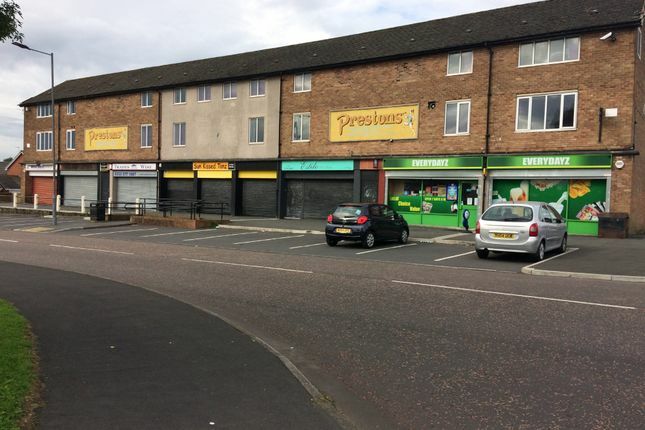 Stapleton Derby are pleased to bring to the market this commercial opportunity for a new or existing business venture. D2 use for leisure, 441 sqm in total. 100% business rate relief, excellent starter opportunity, incentives may be available, viewing recommended. Property descriptions and related information displayed on this page, with the exclusion of Running Costs data, are marketing materials provided by Stapleton Derby, and do not constitute property particulars. Please contact Stapleton Derby for full details and further information. The Running Costs data displayed on this page are provided by PrimeLocation to give an indication of potential running costs based on various data sources. PrimeLocation does not warrant or accept any responsibility for the accuracy or completeness of the property descriptions, related information or Running Costs data provided here.